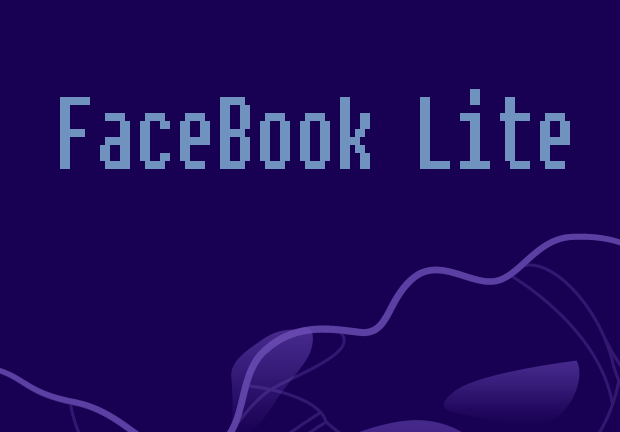 Home » face book trick » Why you should switch to Facebook lite? The MOST Stable ANDROID App so far! Why you should switch to Facebook lite? The MOST Stable ANDROID App so far! If you are a true geek, you must be aware about what's cooking inside Facebook Headquarter. Recently Mr. Zuck Come up with a new Facebook App called "Facebook lite". "Annoying notification" Yes you can't turn it off. You can't turn off the vibration even if its turned off in main sound profile. it is not supporting khmer unicode (Yes Mark you have to understand Anger of Cambodian people). it's a batter version so far in terms of size. Facebook lite is super lite app which will only use 1MB from your storage. there for the small code with excellent functionality is kinda cool if you ignore those bugs. if you have a slow internet then this app is a new GOD for you! you will start worshiping this App. it uses minimum amount of Data and it will give you NOS type booster speed while browsing the app. it looks cool right? why don't you try it? if you like this article then tell your friends, world is not ending show this article and shave him/her.